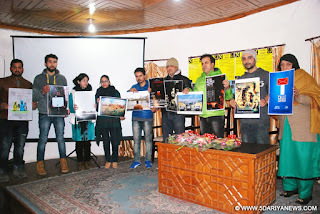 The International Film Festival of Kashmir (IFFK) 2015 Monday begun with the screening of Iranian short film, Waskat and J&K (Gilgit-Baltistan) film, Stunning. The festival is organized by Experimental Moving Images and Theatre Association (XMITA). First day’s film screenings were held at Conference Hall of Cultural Academy, Lal Mandi followed by the Opening Press Conference. 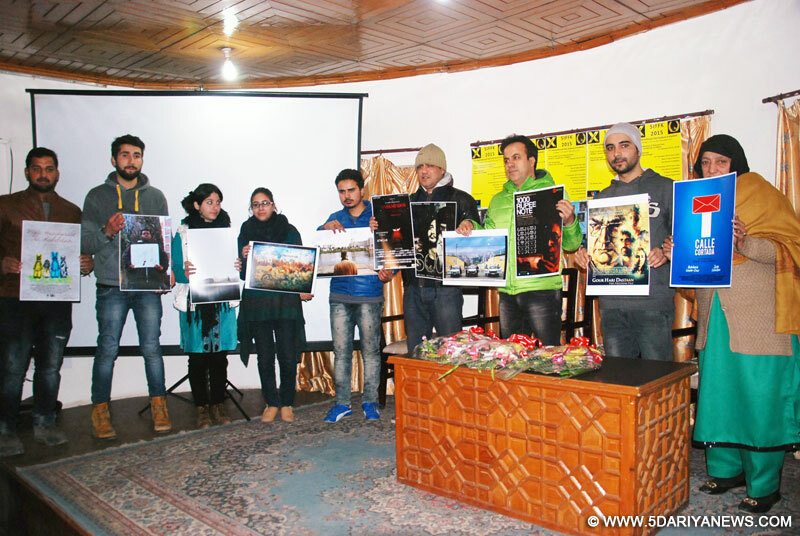 The main screening event will be held at Tagore Hall on December 22 and 23.The film festival, which is fifth edition of International Film Festival of Kashmir (IFFK) is marking XMITA’s 11th anniversary with longest-ever lineup of movies across the globe.“Over two days starting Monday, 40 movies in over 10 international languages will be screened at a festival expected to attract some 2000 viewers.